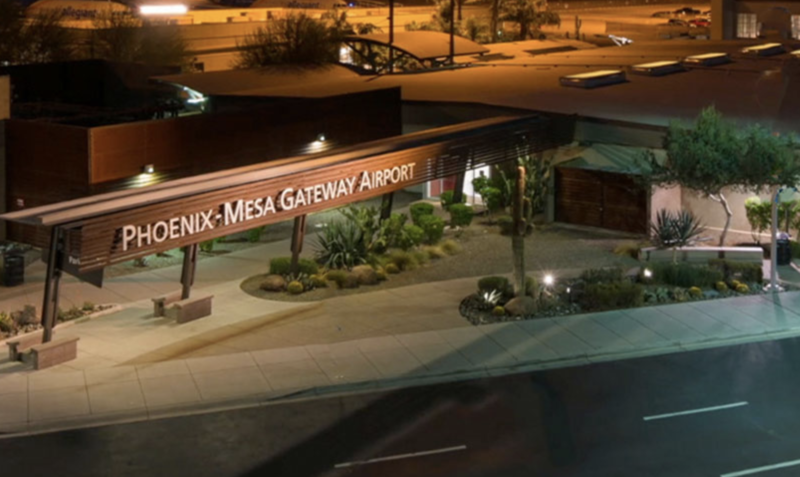 World Fuel Services (World Fuel) has started supplying Gateway Aviation Services at Phoenix-Mesa Gateway Airport in Arizona, effective from April 2, 2019. Gateway Aviation Services will now have new payment options and a new loyalty offer with World Fuel Contract card, AVCARD by World Fuel and World Fuel Rewards. As a World Fuel Rewards participating location, this FBO will have a bank of points to award to their customers as a bonus for their loyalty. World Fuel Rewards members including operators, pilots, schedulers and dispatchers can continue to earn points and climb status tiers at a new location. Gateway Aviation Services’ facility has recently been remodeled featuring an expanded airside entryway with double doors at the entry and an expanded ready room that increases staff visibility to the ramp area.